Visit the 550' High Roller and learn about the energy saving practices and what it takes to operate this new addition to the Las Vegas skyline. 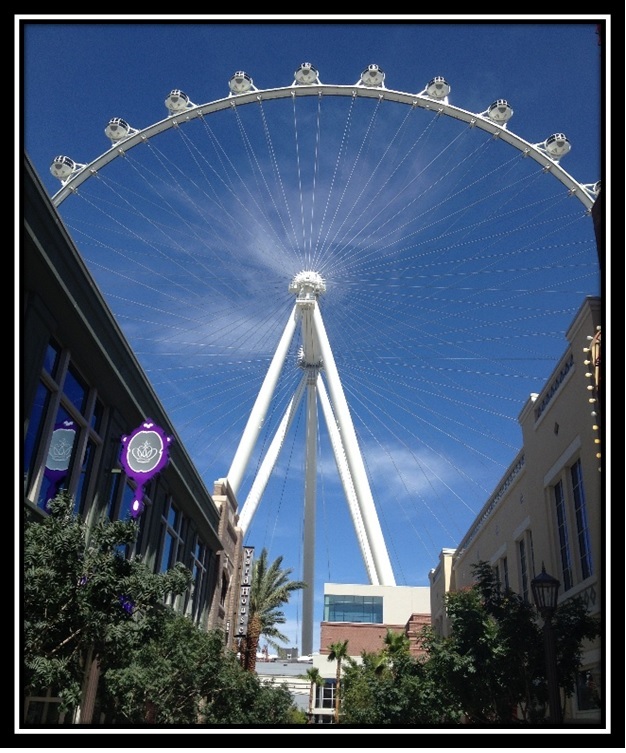 This behind the scenes tour will make you say - "WOW"
On Friday, August 18, 2017, the Nevada Chapter of the Association of Energy Engineers will host a free field trip to visit the High Roller at the LINQ. 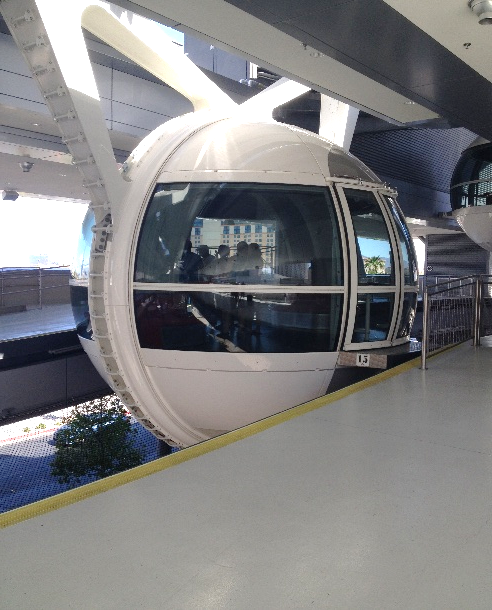 Measuring 550 feet in diameter, the High Roller at the LINQ is the largest observation wheel in the world. Each of the 28 cabins are spacious (fitting up to 40 people per ride) with two small benches available for those that prefer seating. Seat belts are not necessary, as each the wheel moves at the gentle speed of one foot per second and each cabin is fully enclosed in 300 square feet of floor-to-ceiling glass. There are also eight monitor screens per cabin, which host dynamic video/music shows coordinated with different views and touch points, including reaching the highest point during the ride. The first 35 members that RSVP will have a place reserved for them, any additional spaces will go to registered guests.